CAD - according to the principles of dental technology. 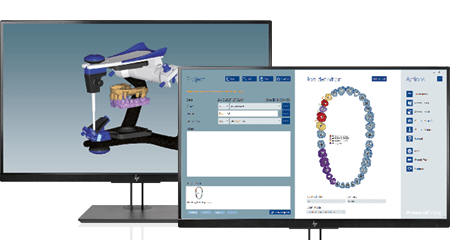 The intelligent design software - the "soul" and heart of digital framework fabrication. 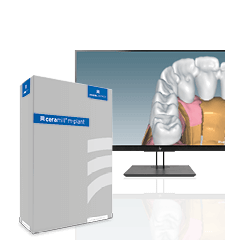 Developed according to dental technology logic. 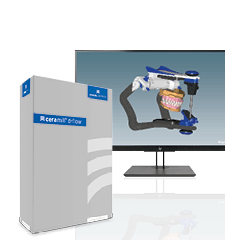 The virtual articulator - the functional interface between manual and digital prosthetic dentistry. Fabricate customised abutments and screw-retained bridges digitally using the Ceramill system. Ceramill library teeth by Knut Miller. 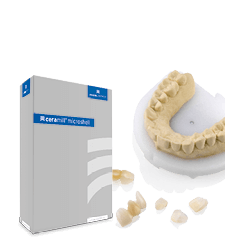 The module for natural reproduction of the tooth shade gradient already during the design. 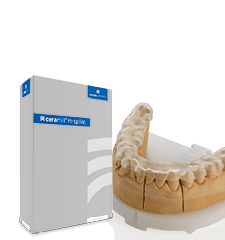 Design customised Ceramill Sintron (CoCr) or wax bars. 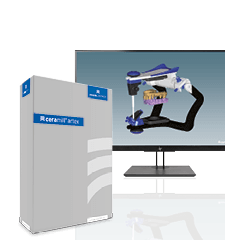 Fabricate functional and accurately fitting therapeutic splints. Module for the creation of temporary eggshell restorations. Communication and visualisation module based on DICOM data. 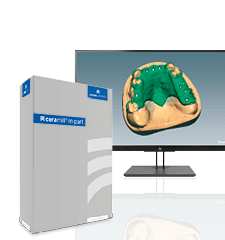 Module for designing full dentures. 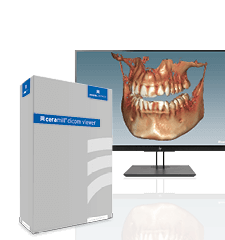 Module for digital model fabrication based on intraoral scan data. Module for fabricating implant bridges with gingiva section. 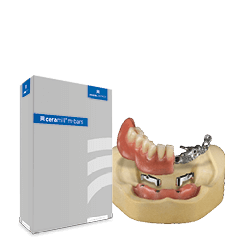 Module for the fabrication of customized partial denture frameworks. 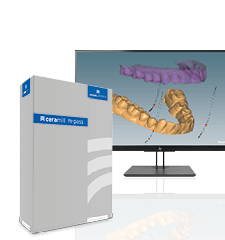 Module for importing measurement data from jaw registration systems. 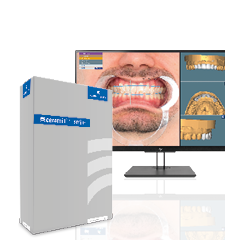 Software module for esthetics planning.